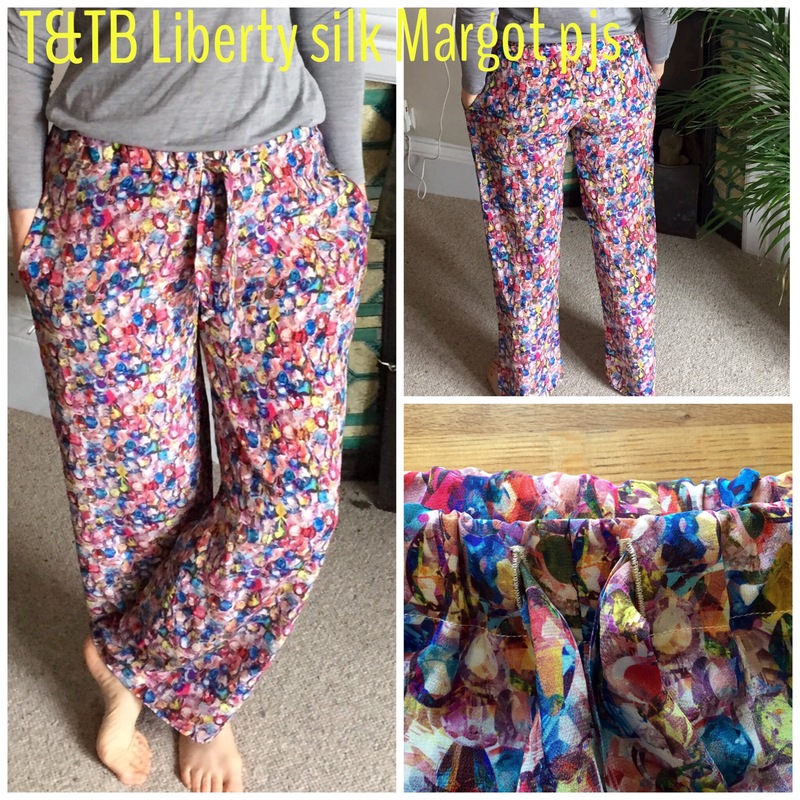 These colourful lovelies are a pair of the Margot pyjama bottoms from the Tilly and the Buttons book Love at First Stitch. I’ve now reached the grand total of four T&TB makes; these join the denim Miette, a rayon Bettine and a very bright Agnes top. 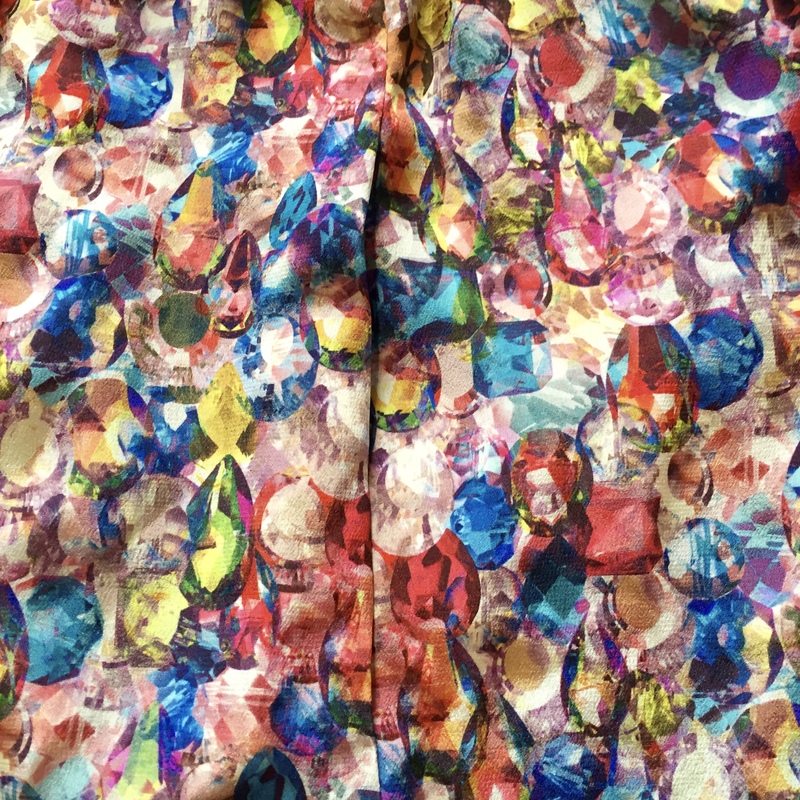 The best thing about nightwear is that you can use prints and patterns that you probably wouldn’t wear out of the house. 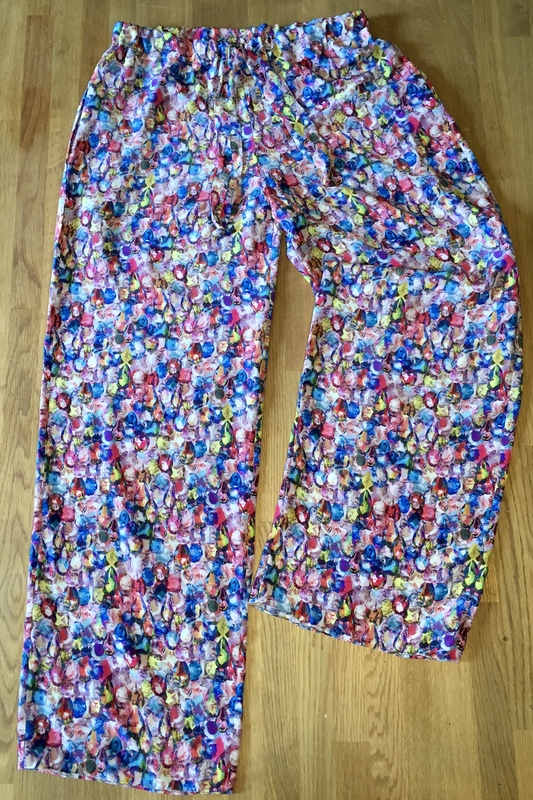 These join my ever-expanding collection of pj bottoms- the knit and woven Carolyns which I also love. 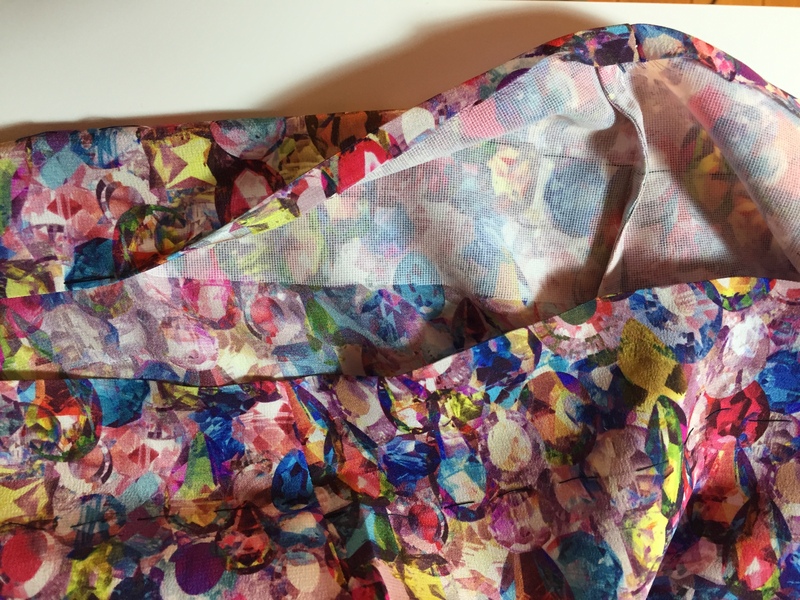 I bought this very beautiful piece of Liberty silk crepe de chine in Alexandra A on a complete whim in the Mandors sale aaaages ago for a VERY good price. But because it’s silk and Liberty it has been sitting in my stash for 2 (maybe 3) years now till I could find a project that would do it justice. 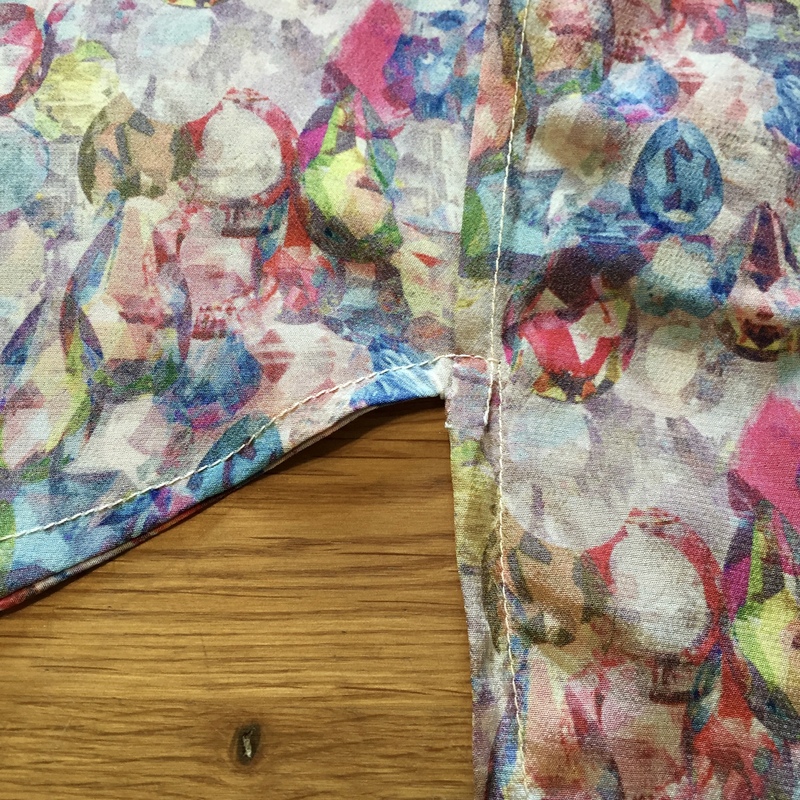 The colours and pattern needed something simple…like the Margot pj bottoms! I did grade from a 3 to a 4 waist to hips but there isn’t really any need because of the simple shape so next time I’ll just cut a straight 4. This pattern does verge on the almost, but not quite, short side of how I like my pjs. I’m about 5’7″ and they are just long enough when on, but I would add a couple of inches for good measure on another pair. I used silk thread throughout and a slightly shorter stitch length of 2.2. 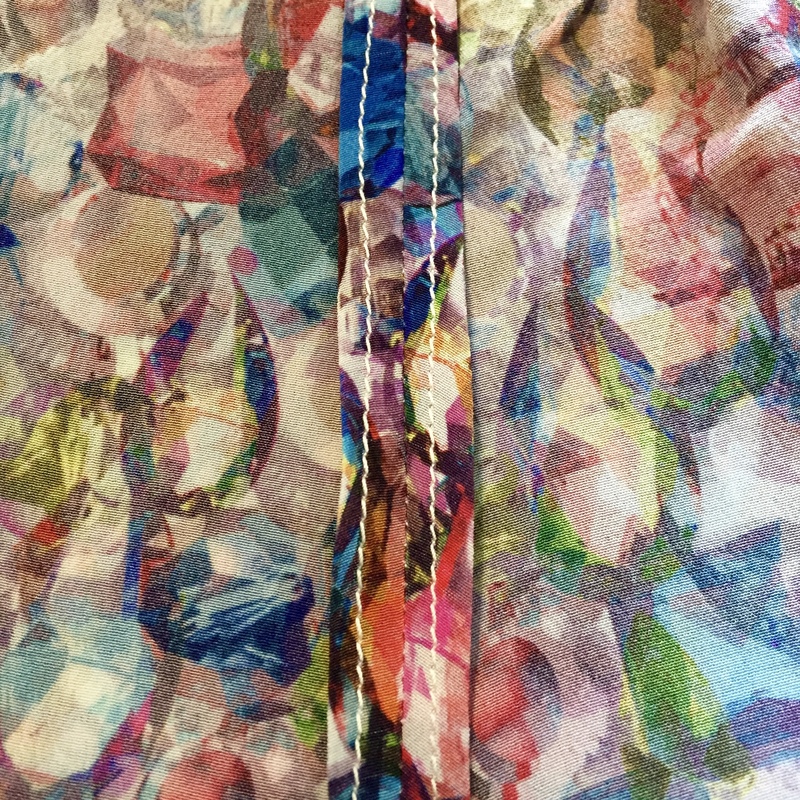 I like pockets in my pjs (and everything else) so added in-seam ones and French seamed the whole side, pockets and all, in one go. The bird and clamp (or 3rd hand) was brilliant for cutting down the seam allowances on this slippery fabric. It held the fabric in place when cutting which meant really neatly trimmed seams. 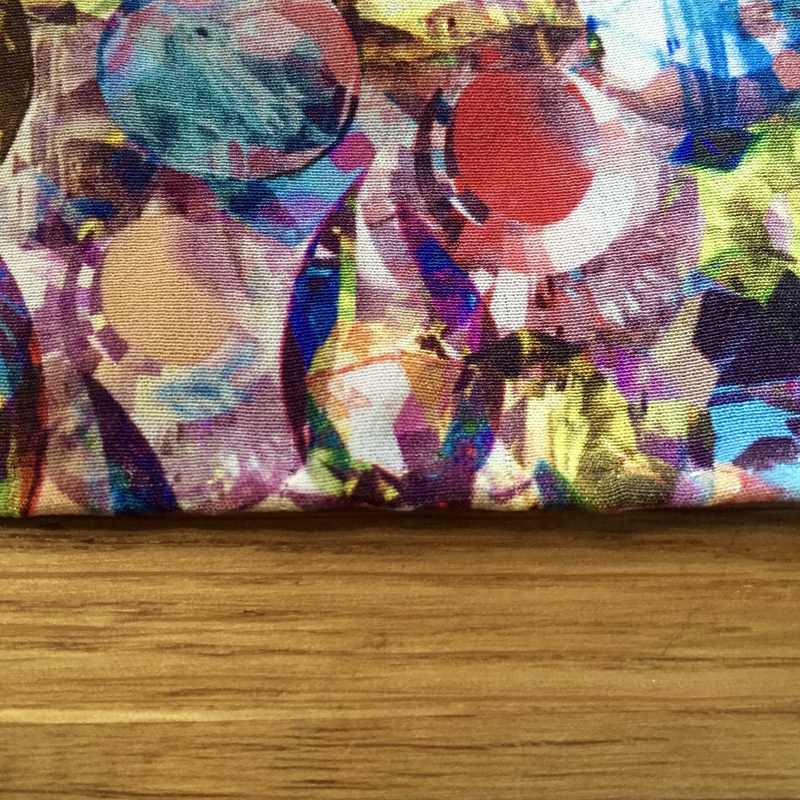 I sewed the pocket bags on with a 4/8″ seam allowance because I love how it gives an almost invisible pocket opening. ..and used a hand sewn, narrow rolled hem to finish the legs. Love this as a finish but also they would have been too short with anything else. 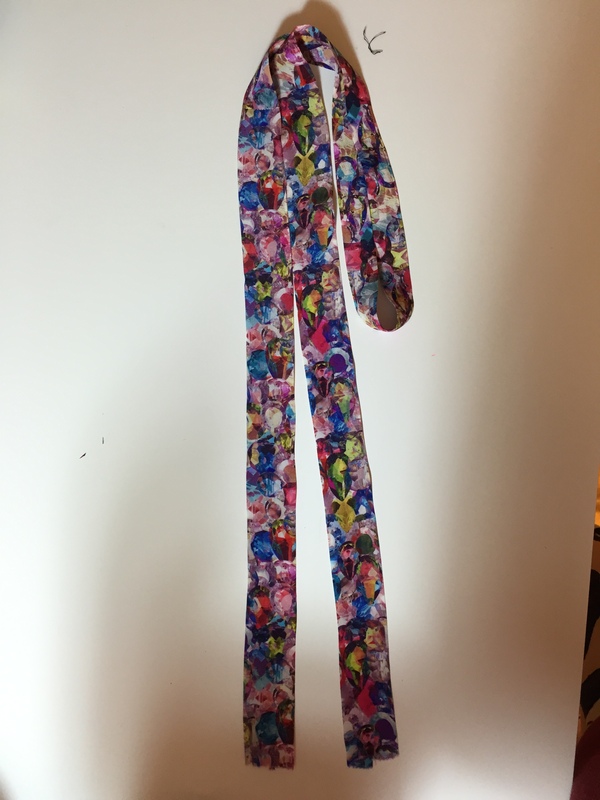 I used 1″elastic as well as the drawstring at the waist because I like the fit better. 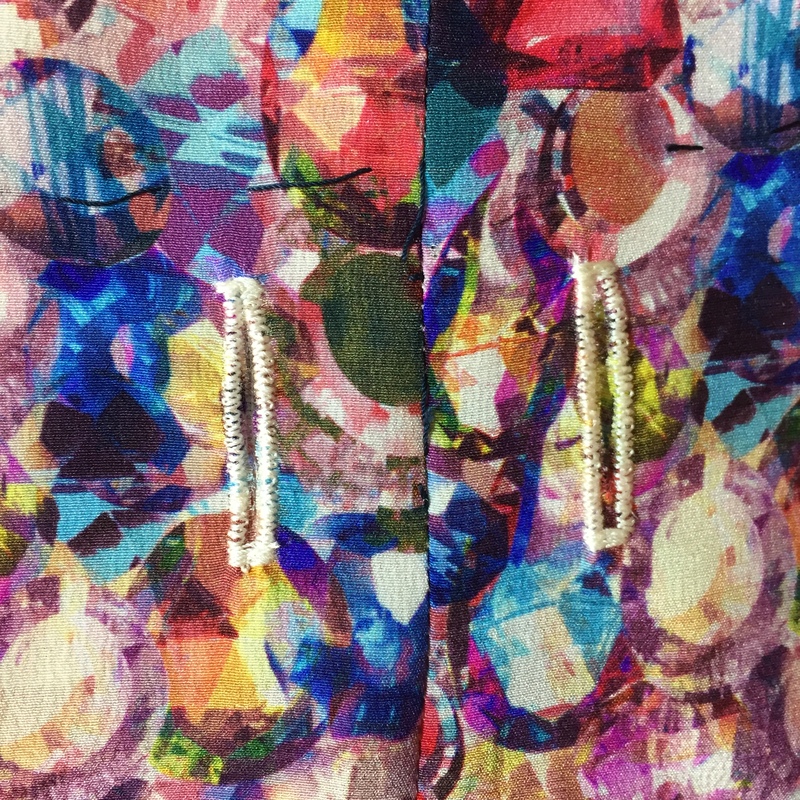 Rather than the gap suggested in the pattern I also added two buttonholes for the drawstring ends which meant interfacing the waistband with some fusible knit interfacing first. I have a usable bit of the silk left which I didn’t want to cut into for the drawstring. 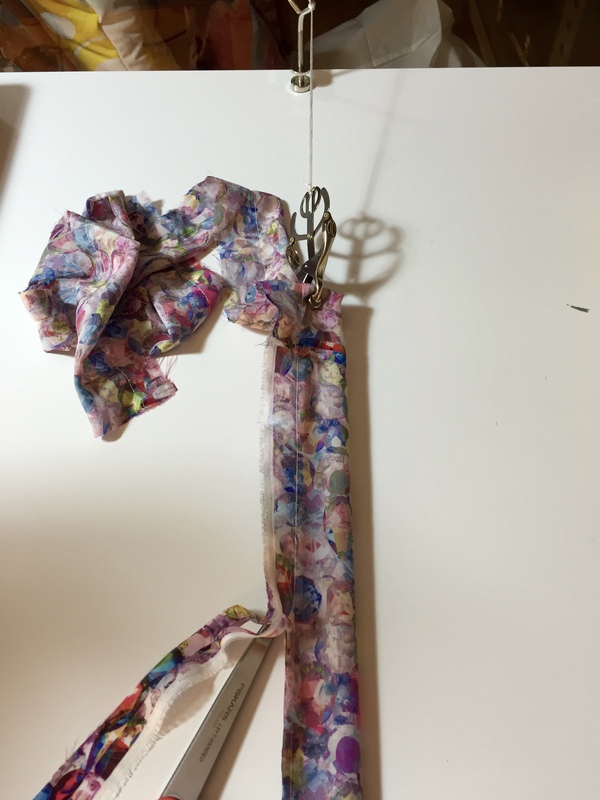 Instead I managed to salvage 3 scraps to sew together. 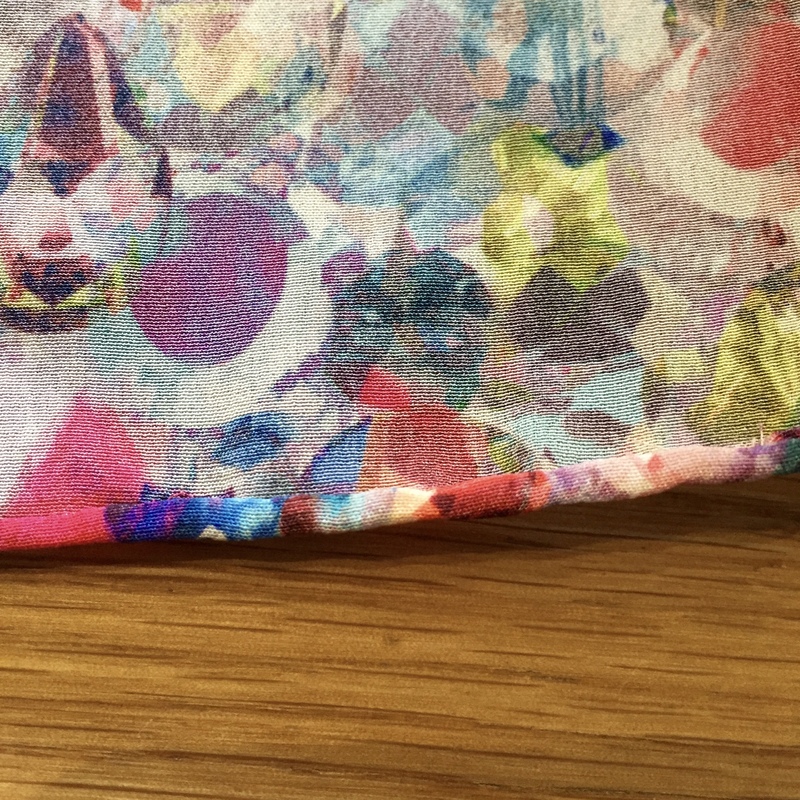 The seams are inside the drawstring casing but the pattern is so busy you can’t really see the joins anyway. 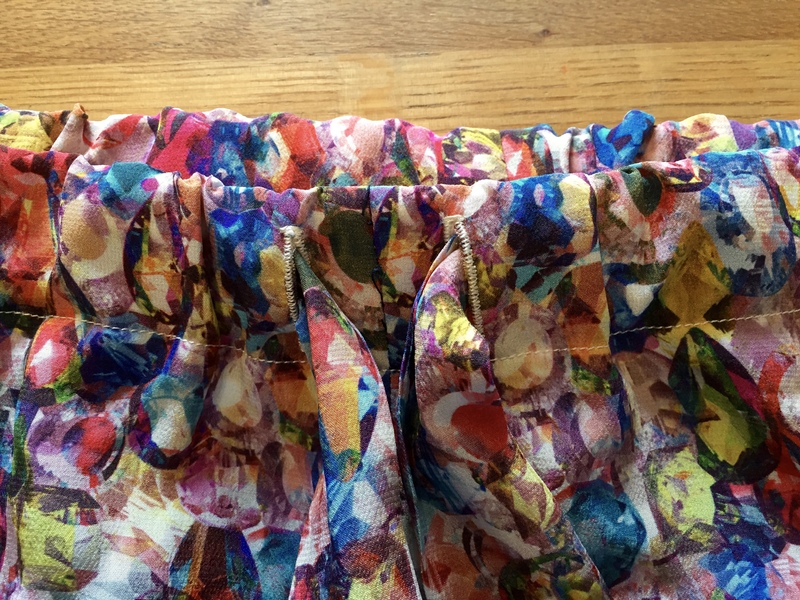 The elastic also meant having to topstitch the waistband down rather than slip stitching (favourite method). I dropped the stitch length to 2.0 to topstitch the waistband in place and I’m pretty pleased with how it looks. 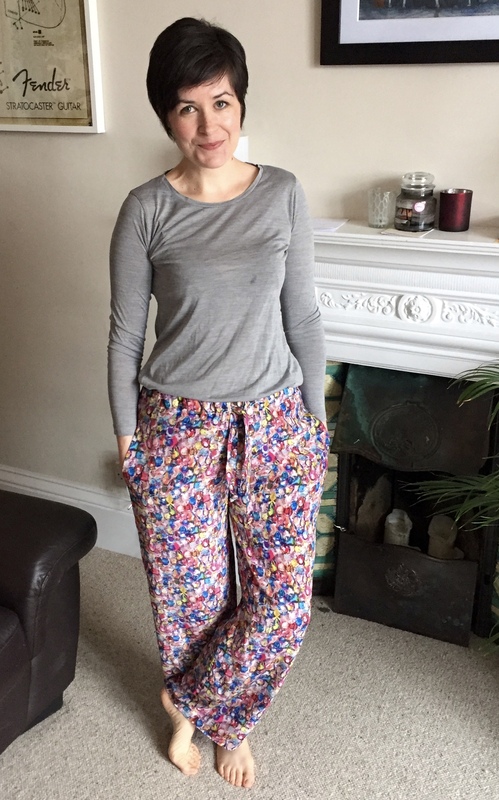 These are more palazzo than pyjama because the silk is so flowy (not sure that’s a word but that’s how it feels) and light that they feel amazing to wear. I think these may even venture out of the house in summer!